Knowledgeable, friendly, helpful, and most importantly patient. I plan to work with them again in future and would refer them to a friend. Maria Rocha was a great and honest realtor, she made my home buying process the easiest and least stressful as possible. I recommend anyone looking for a home to let Maria Rocha be your realtor. Ibarra Realty Group is a great company to buy your house. Karla helped me buy mine and she was excellent, they are always available, very helpful, and resourceful. 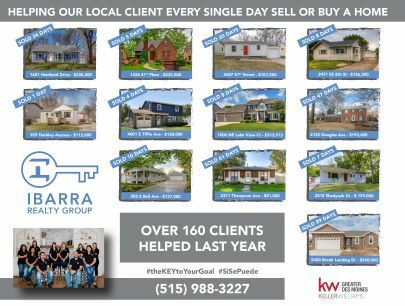 I had an amazing experience with Karla and Ibarra Realty Group! 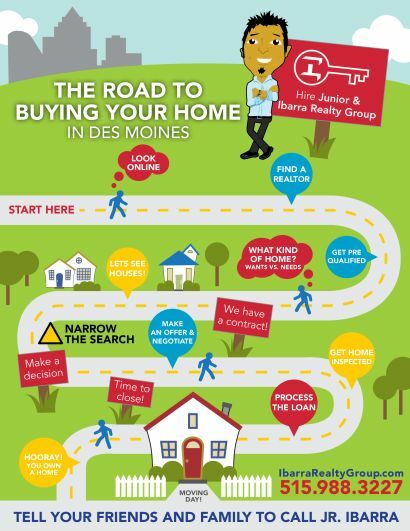 Hands down, IRG is the best realty group in the business providing excellent customer service to make sure you find the home of your dreams. We buy and sell homes in all price points! Hire us today so help you buy or sell your home! 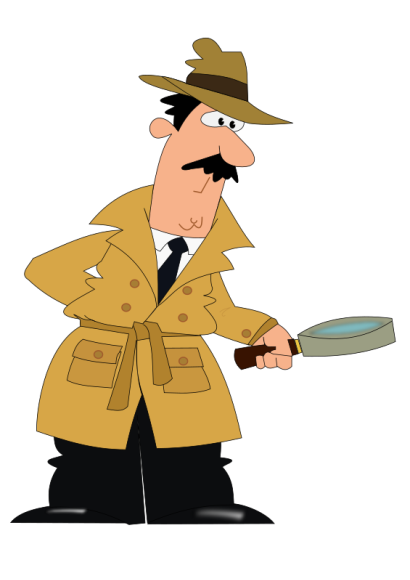 What to look for when having a home inspection conducted as part of purchasing a new home.